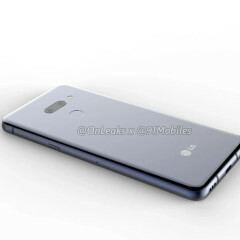 Aside from expectations that LG could be showing off a phone with a secondary screen attachment at MWC 2019, the South Korean electronics giant is also rumored to be launching a new device code-named Alpha at the event. 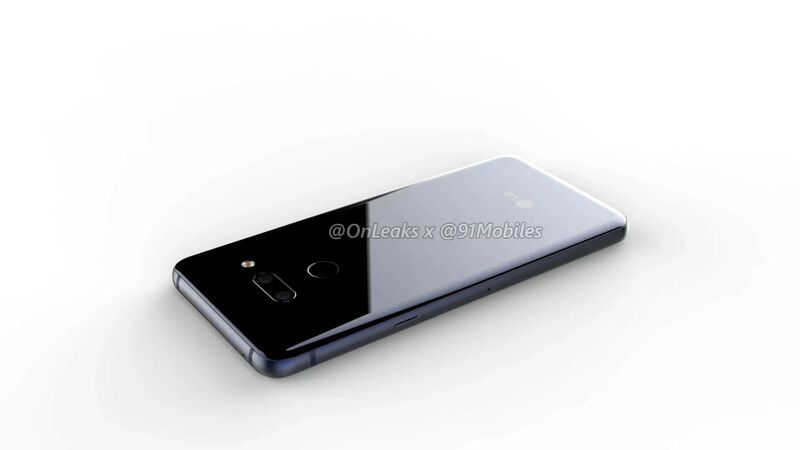 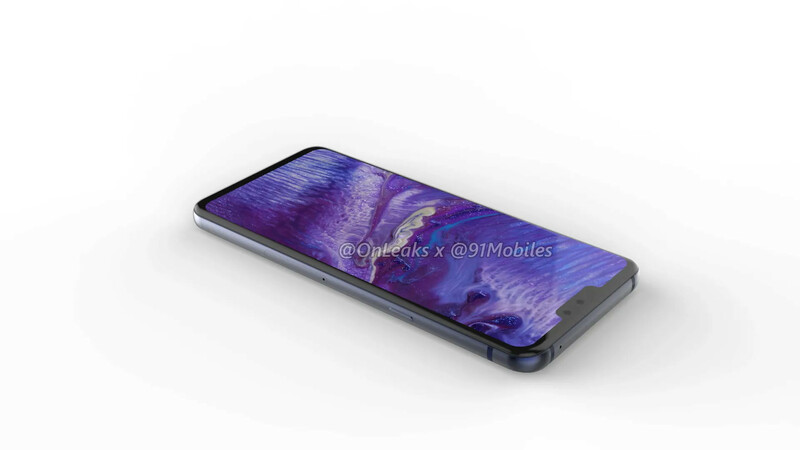 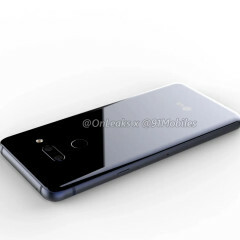 Ahead of next month's tech exhibit that is set to take place in Barcelona, renders of the upcoming phone have surfaced bearing the purported codename Alpha, courtesy of prolific leaker @OnLeaks in collaboration with 91mobiles. 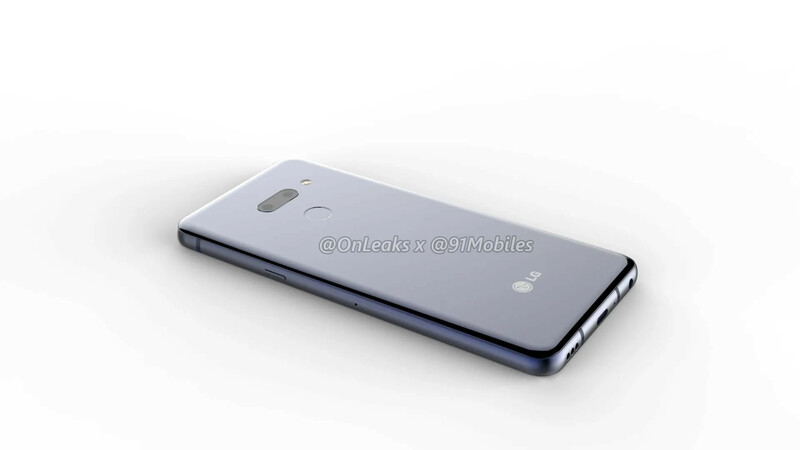 The 5K renders indicate a few interesting features of LG's rumored next-generation phone, though one key specification seems to suggest a backward step from the company's most recent high-end device. 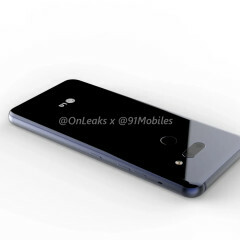 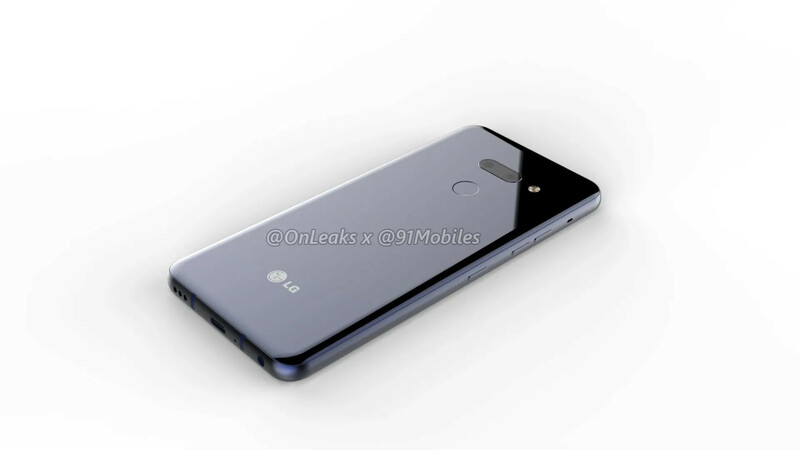 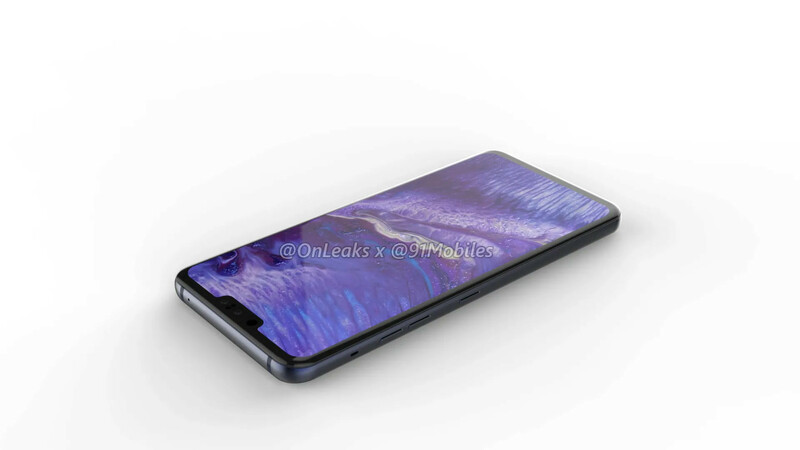 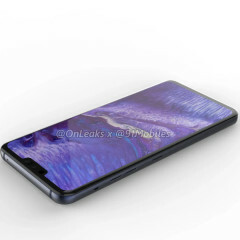 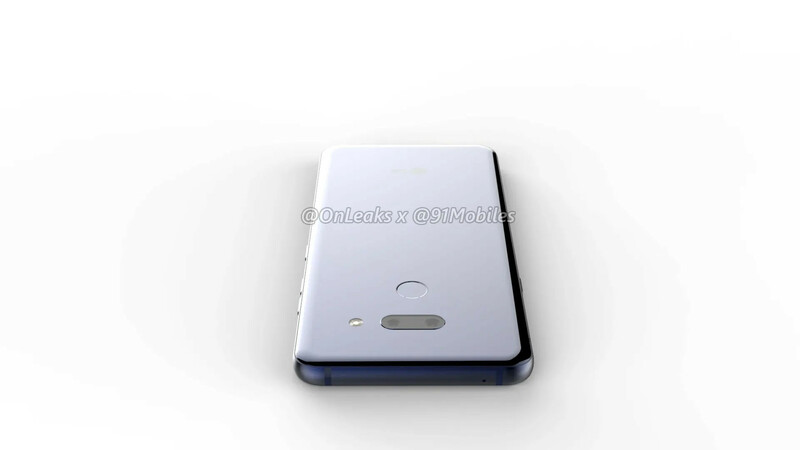 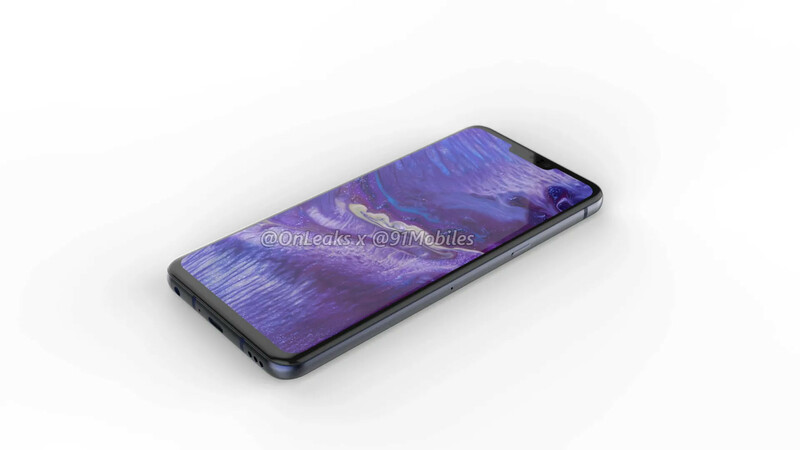 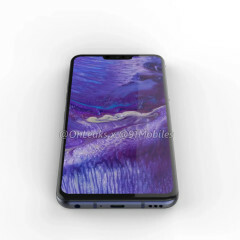 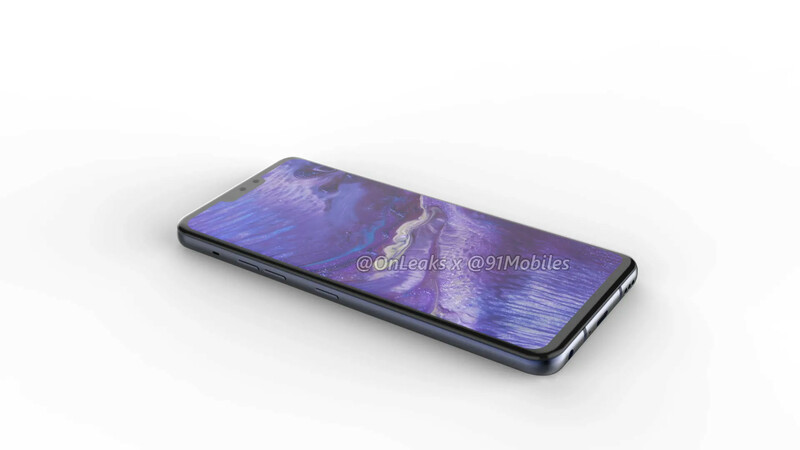 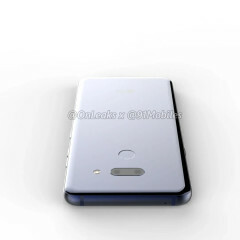 For example, the renders show a dual-camera setup on the back of the device, which deviates from the trendy triple-camera setup that has been adopted by the V40 ThinQ. 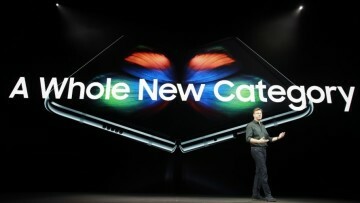 Supposedly, the handset may also include a dual front shooter. 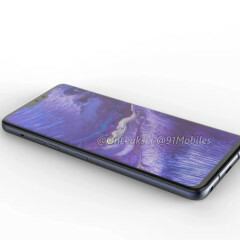 Rumor also has it that Alpha could be sporting a 6.1-inch display with a 19.5:9 aspect ratio due to the screen notch. 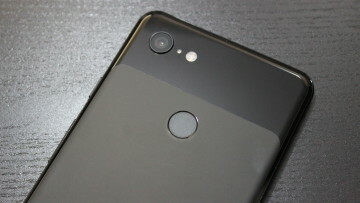 Under the hood, the phone is supposed to be powered by Qualcomm's Snapdragon 845, though it's also possible the device could be equipped with the Snapdragon 855, considering Qualcomm's new SoC is set for shipment in the first half of this year. 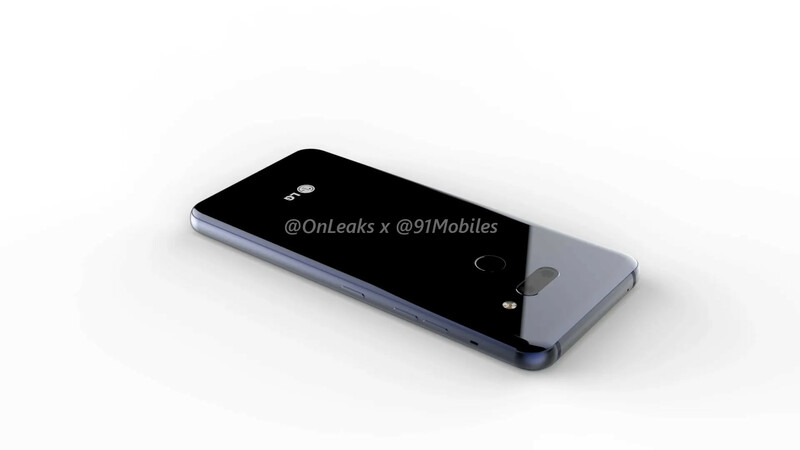 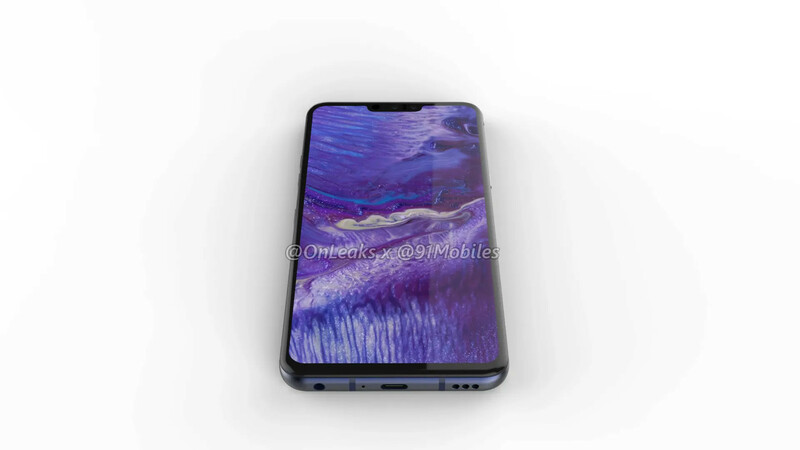 On the design front, the handset is expected to have a glass design, rear-mounted fingerprint sensor, USB-C port, 3.5mm headphone jack, and a dedicated Google Assistant button. 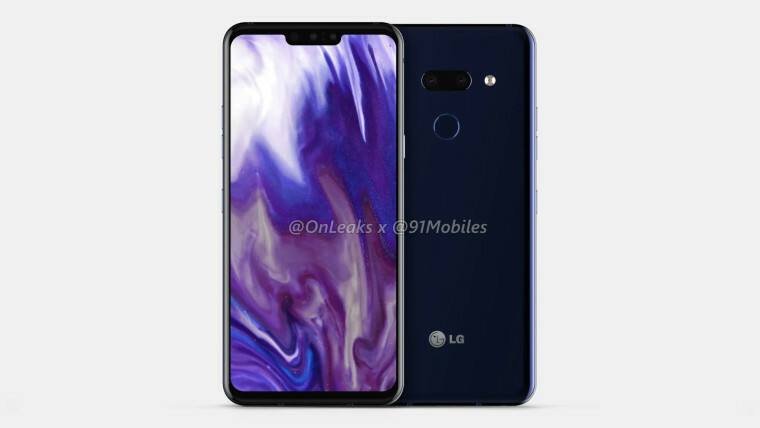 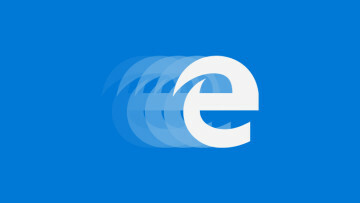 Connectivity-wise, it's rumored to support 5G network. 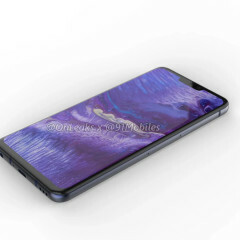 Another innovative new feature that's supposedly coming to the device is a "sound on display" speaker, which is understood to be producing sound from the display using vibration and bone conduction. 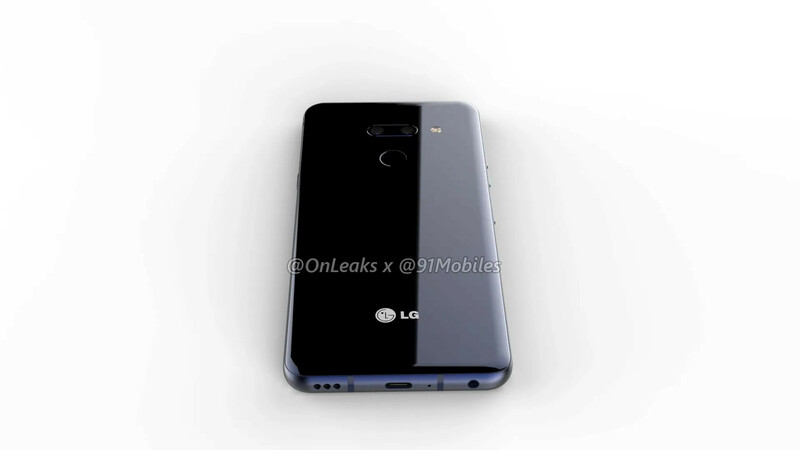 But given that these details remain unconfirmed, it's always wise to take them with a pinch of salt. 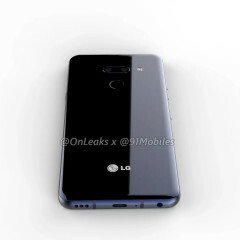 It's worth noting that 91mobiles and the leaker claim that the Alpha will eventually be called the LG G8, presumed to be the successor to the G7+ ThinQ. 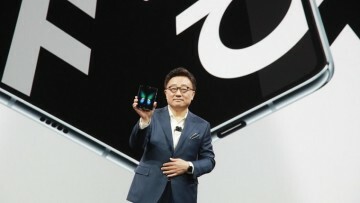 However, this has since been refuted by Ken Hong, LG Electronics’ Head of Global Corporate Communications. 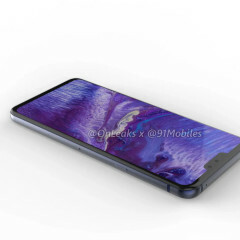 Be sure to stay tuned next month as Neowin will be in attendance at Mobile World Congress 2019.